There were a lot of reasons to rejoice during the occasion of the Feast of Senyor Santo Niño held at the Malaeola Samoan Catholic Community Centre in Mangere (Manukau City). 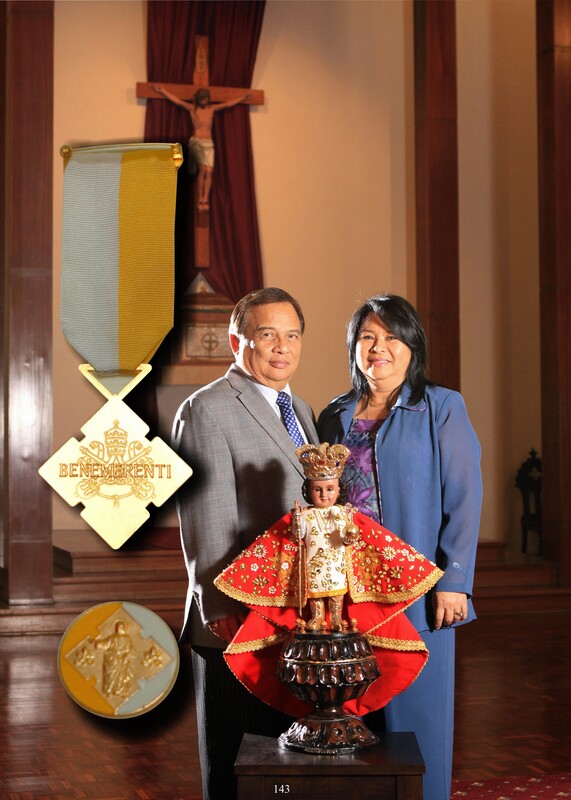 One of them was the conferment of the Benemerenti medals to the married couple, the ardent Senyor Sto Niño devotee and Sinulog organizer Oscar and Miriam Batucan. On the personal authority of the Holy Father Pope Benedict XVI, New Zealand Bishop Patrick Dunn of the diocese of Auckland presented the two prestigious Benemerenti medals. The papal honor was given to recognize the distinguished work they have done for the Church and for the exemplary service they have undertaken for the community. This is the highest honour made to a lay member of the Catholic church and the first to be awarded to a couple in New Zealand. 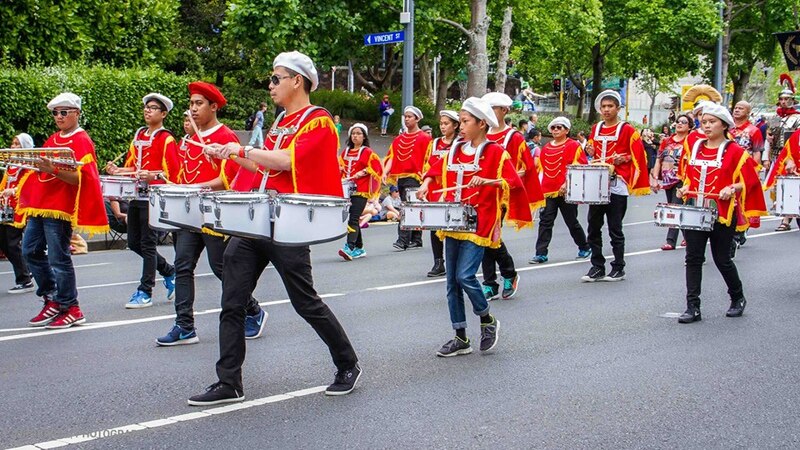 The Batucans have done outstanding work in the parishes of Auckland and have inspired people in faith and prayer. They are staunch devotees of the Señor Santo Niño (Holy Child). Their steadfast and loyal devotion have gathered thousands of believers who flock to the celebration each year drawing numbers in multiples. It is a manifestation of the strong faith of the community that they have built and nurtured together. The award was given during the mass of the Feast of the Senyor Santo Niño at the Malaeola Samoan Catholic Community Centre in Mangere, Manukau City. It was indeed fitting that the award be given on this day for thousands to witness this laudable achievement. It was a day of jubilation for the Filipino Catholic faithfuls. We keep the couple in prayers that they continue on with the work that have been the inspiration for the devotions of the Señor Santo Niño to thrive. The celebration is now on its 16th year. 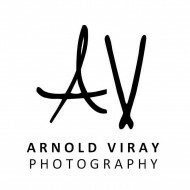 It was indeed a wonderful and memorable celebration on the 17th of January, 2010. Even the Heavens sent a ‘sprinkling’ of blessings warmed by faith for this glorious event.